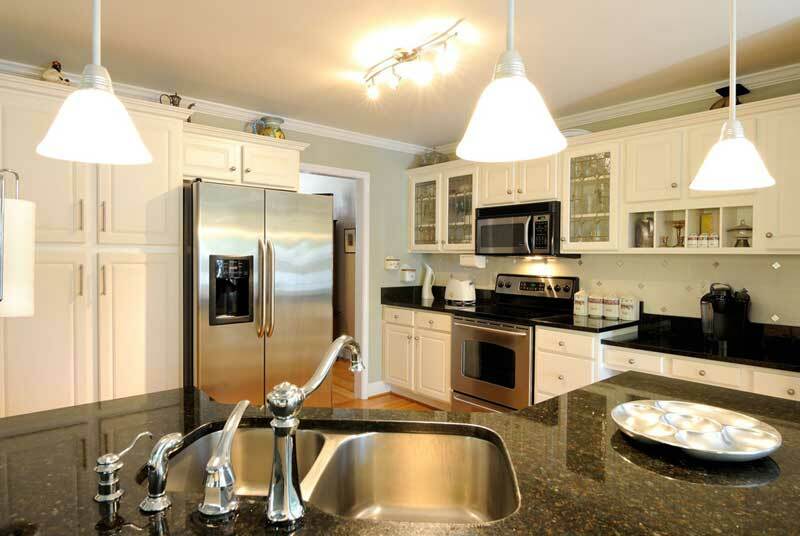 We know a complete kitchen remodel can be time consuming. Update your kitchen quickly with our Signature Cabinet Refacing and get a kitchen with all the extras you wish you’d opted for the first time around. We guarantee the lowest price and include some great features that other companies make you pay more for. Cabinet Wholesalers includes them. Our Signature Cabinet Refacing always includes a 20 year warranty. We don’t stop there. While some other cabinet companies charge more, we include extra features that you’re going to love including high end cabinet styles and finishes and your choice of cabinet color. That’s not all. 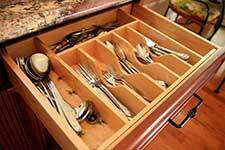 You’ll also get designer glass, cabinet pulls and knobs, and even built in drawer organizers! Cabinet refacing is a fast and affordable way to update your kitchen. You get all the results, in a fraction of the time it takes for a complete kitchen remodel. We work with you to discuss what you’d like done to your kitchen. 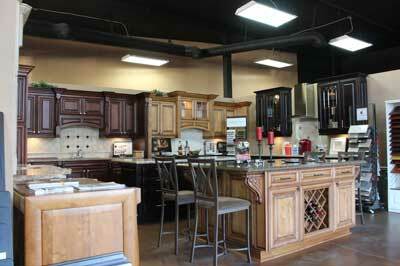 Our designers help you choose the style and color that will make your kitchen beautiful. 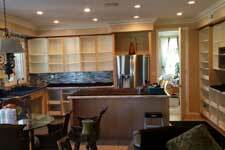 We remove your doors and drawers and measure your current kitchen cabinets. Adding more cabinets? We’ll make a plan for adding your new island or kitchen desk. 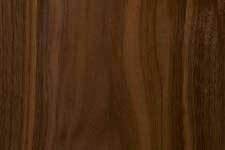 Next, we carefully add our ¼” thick factory finished veneer to the exterior of your existing cabinets. Finally, we install new factory finished drawer boxes, doors, and drawers, as well as any other additions like drawer organizers and lazy susans. Or you can call for a personal appointment time. © 2019 Designed by Clark County Graphics - Las Vegas Web Design | All Rights Reserved.